7 Best lip balms for attractive & naturally soft pink lips for women is all about the most popular lip balms based on the user reviews that I have compiled after reading many articles about lip balms and moisturizers. Smile can increase your face value but if your lips are dark and dry it can decrease your face value as well. There are various reasons behind dark and dry lips like harsh weather, illness, use of worst lip cosmetics, dehydration, stress, improper diet, less use of fruits and vegetables, smoking, use of tobacco, use of dark lipstick shades, not removing lipstick before going to bed and less blood circulation in lip area are the major causes of dark and pigmented lips. For having baby soft pink and attractive lips must exfoliate or scrub lips with sugar scrub, apply lip balm before going to bed, stay away form dark lipstick shades, apply lip balm before applying lipstick. 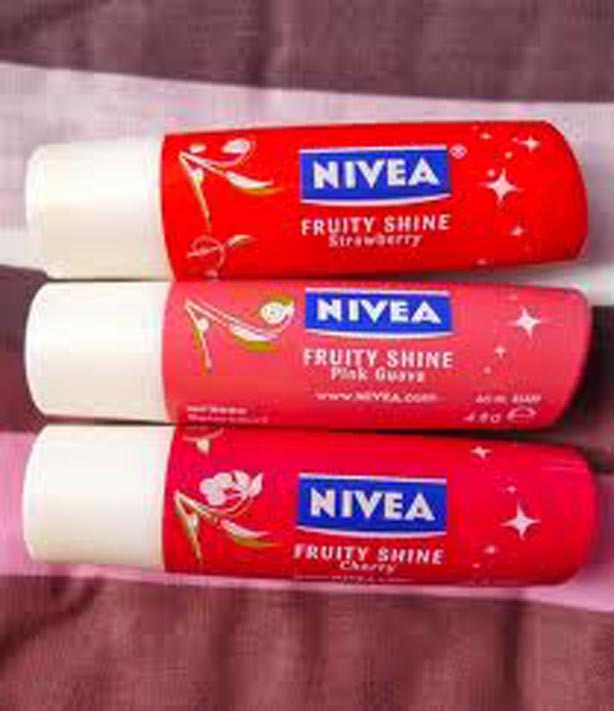 By avoiding the reasons given above you can get naturally soft lips without spending big amount on expensive products available in cosmetic stores however lip balm with SPF must be in your bag to avoid chapped, dry lips and to protect your lips from weather effects. Click the link for baby soft pink lips at home. 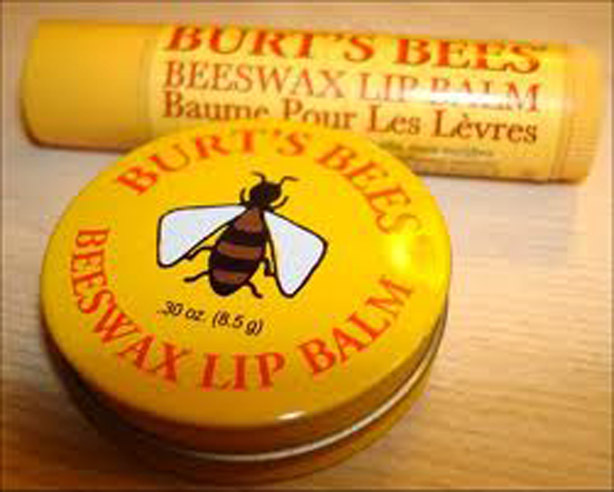 Natural lip balms that moisturize, hydrate and nourish lips. 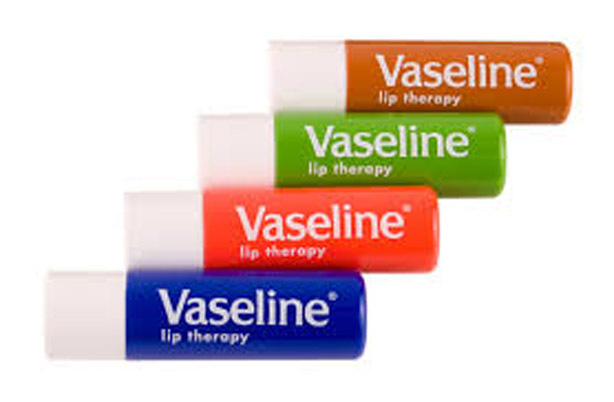 Vaseline lip care line is good for dry chapped lips. 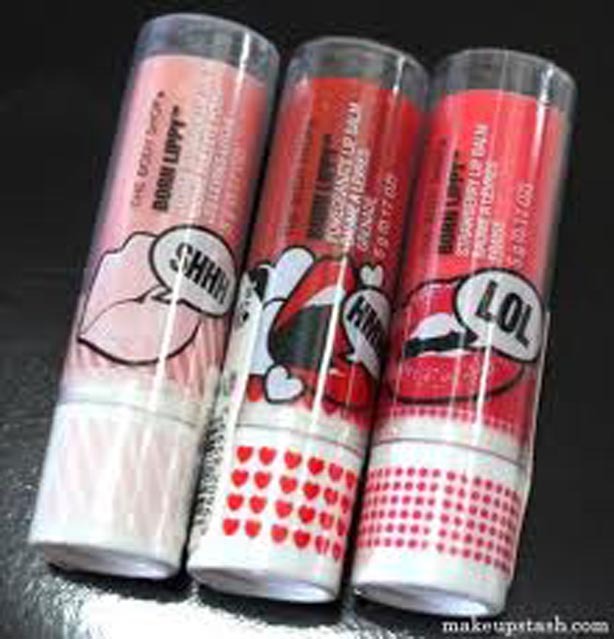 Lip care line consists of , pure lip therapy, coca butter lip therapy, cherry and advanced lip therapy. 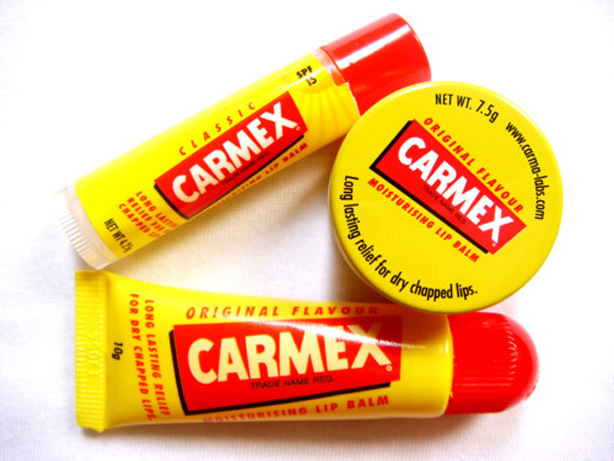 Carmex lip balm is good for eliminating cold sores as it exfoliates the dead skin cells. Mac lip balm contains natural products like Shea butter, almond oil, vitamin A and E that locks moisture and good for health lips. These lip balms with SPF 10-15 are made of natural ingredients that soothe, nourish, hydrate and moisturize lips with glossy shine. 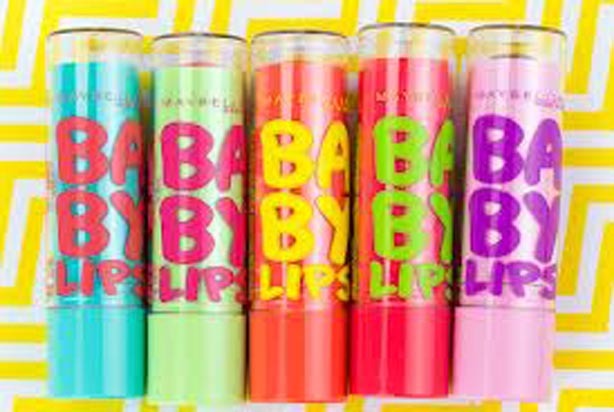 Gives moisture, color, semi glossy shine to lips. 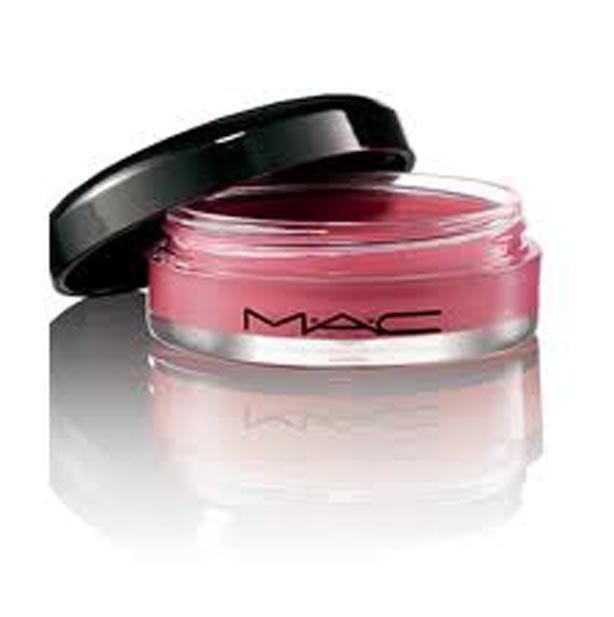 Protects, moisturize lips for 8-hours and gives natural pink tone to lips if used regularly .